We're not jealous. No, not at all. Tinie Tempah lives it up on safari in South Africa. 51. We're not jealous. No, not at all. 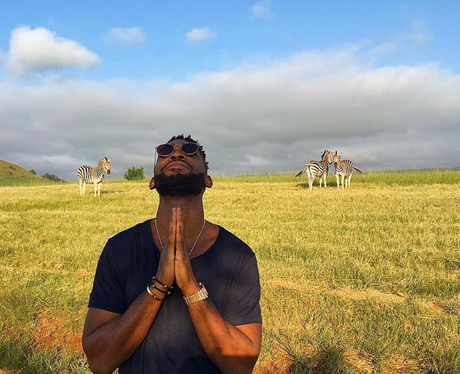 Tinie Tempah lives it up on safari in South Africa.